Organizations use Dynamics 365 for Finance and Operations to elevate their financial performance by increasing profitability, optimizing workforce productivity, reducing operational expenses, adapting quickly to requirement changes, and streamlining asset management. This course discusses how to configure and use budgeting, fixed assets, and additional functionality in Dynamics 365 for Finance and Operations. A Dynamics 365 for Finance and Operations Functional Consultant is responsible for performing discovery, capturing requirements, engaging subject matter experts and stakeholders, translating requirements, and configuring the solution and applications. The Functional Consultant implements a solution using out of the box capabilities, codeless extensibility, application and service integrations. Postdated checks are checks that are issued to make and receive payments on a future date. Therefore, the check can't be cashed until the specified date. Microsoft Dynamics 365 for Finance and Operations supports the full management cycle for post-dated checks in both Accounts receivable and Accounts payable. This topic explains how to set up and process post-dated checks. Every organization, whether it is private or public, sets financial and operational goals by creating budgets. When the budget is established, management monitors the activities within the budget framework. This module provides information about the how to configure and use basic budgeting and budget control. With budget planning functionality you can consolidate multiple budget plans from a lower level into a single parent budget plan at a higher level in the organization. This is called bottom up approach budget planning which allows a budget planner to aggregate other plans into a high level or corporate plan for budgeting. You can also take the top down approach which requires developing a single budget plan at a higher level of the organization and allocate the budget to lower levels of the organization. Use this method when you rely on historical financial transactions of your company and create a centralized plan which can be allocated throughout different operating units defined by an organization hierarchy with Budget planning purpose. The budget planner as a final step of the budget planning, generates the budget register entry based on budget plan. An organization can configure budget planning, and then set up budget planning collaborative processes to meet its policies, procedures, and requirements for budget preparation. This topic explains how to configure and test Budget planning processes. This module starts with explaining fixed assets concepts and then shows you how to configure and use the Fixed assets module in Dynamics 365 for Finance and Operations. To record fixed asset transactions using journals, you must create at least one journal name using the journal type Post fixed assets in the setup of the General ledger module. If budgets for fixed assets are required, you must also create a journal name that uses the journal type Fixed asset budget. This module explains how to process and manage fixed assets. Cost accounting lets you collect data from various sources, such as the general ledger, sub-ledgers, budgets, and statistical information. You can then analyse , summarize, and evaluate cost data, so that management can make the best possible decisions for price updates, budgets, cost control, and so on. The source data that is used for cost analysis is treated independently in Cost accounting. Therefore, updates in Cost accounting don’t affect the source data. In General ledger, you can complete closing procedures for a period or a year. Closing processes prepare the system for a new period. There are many tasks such as preparing filings, inventory closing, consolidation and many more needs to be completed first. To prepare the system for a new year, you must run the year end close process. Each organization has different processes and steps that it performs for the end of a period. Generic Electronic Reporting (GER) or simply Electronic Reporting (ER) is a configurable tool for regulatory reporting, payments and electronic invoicing. The ER engine is targeted at business users instead of developers. Because you configure formats instead of code, the processes for creating and adjusting formats for electronic documents are faster and easier. ER currently supports the TEXT, XML, PDF, Microsoft Word document, and OPENXML worksheet formats. However, an extension interface provides support for additional formats. Dynamics 365 for Finance and Operations includes functionality for the countries and regions documented in the Product localization and translation availability guide. This module explains how to configure some examples of regional features in Finance and Operations. Please read the information on the Localization and regulatory features page to stay updated with the regional functionality of Finance and Operations for all countries/regions. The Public Sector, also referred to as the state and local sector, is predominantly a services industry managing the welfare of its citizens. The public sector industry includes organizations in the fields of municipalities, education, healthcare, public safety, public works and infrastructure, national defense, taxation, and various social programs. Final assessment and course summary, as well as a post-course survey for the course. Basic understanding of ERP concepts. Your team will learn to take full advantage of the ever increasing feature set of each release of CRM which will enable your team and organisation to become more efficient and effective each and every year. Don't settle for the same old training supplier who are using old and out of date training material, make sure you learn for the present and the future not for the past. Microsoft themselves choose us! We have trained dozens of Microsoft UK people this year along and, in fact, our lead trainer skilled up the entire Microsoft European CRM sales support team few years ago! Your team will receive far more personalised learning that any other training company in the UK with our guaranteed Maximum of 6 delegates per class (compared to 24 plus students on some of our competitors courses). Our small classes gives your team the opportunity to ask questions about your own CRM configuration and explore best practice options for improving your CRM system. 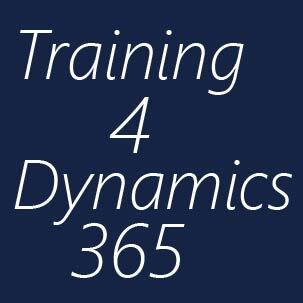 We offer far more Dynamics 365 courses than any other training provider in the UK. We have our own dedicated team of technical writers working hard to give you courses to cover every aspect of the Dynamics 365 stack. 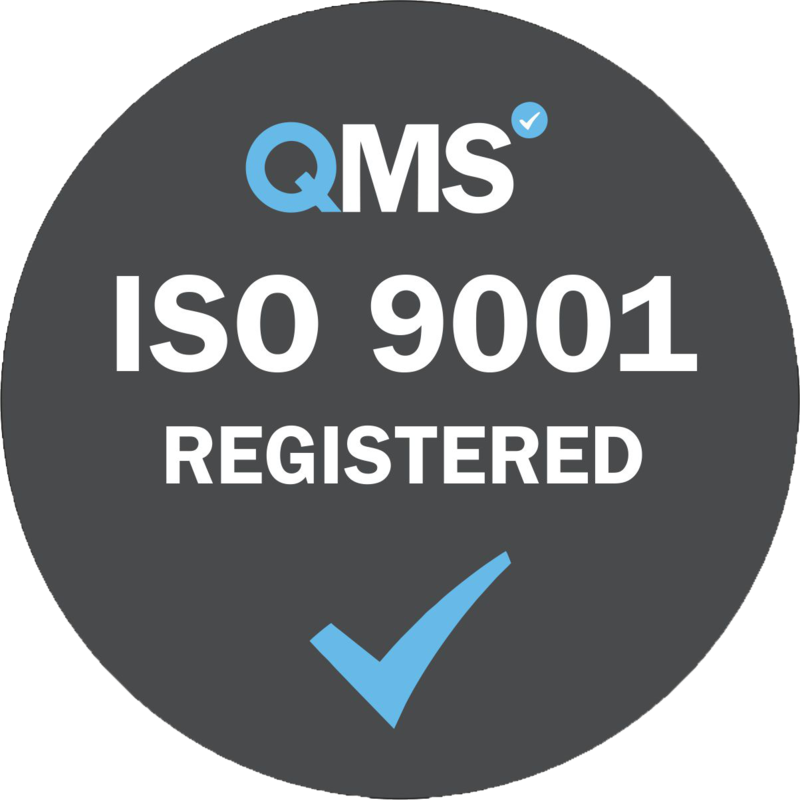 Your team can pick the training courses that are tuned for your own organisations requirements. Business hours 09.00 a.m. to 17.00 p.m.